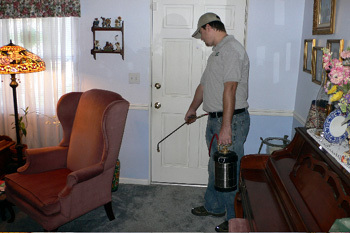 Superior Spray Service Inc was founded by Kevin Blanks in 2003. 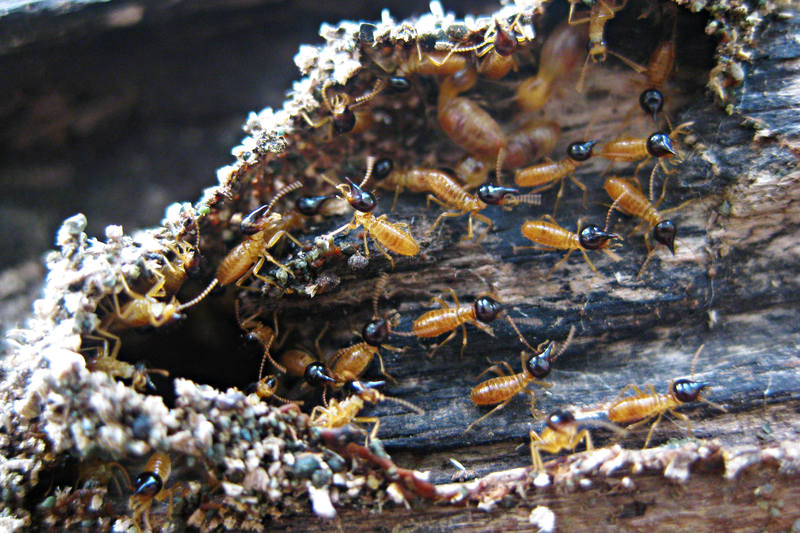 Kevin was involved in the landscaping industry for over 18 years, and over the past 10 years has focused on the pest control industry both in service as well as industry sales. 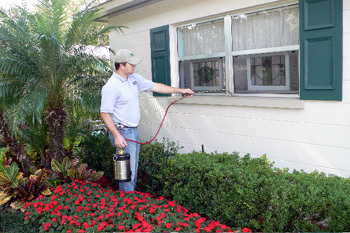 During his three-year tenure with Lesco, now John Deere Landscaping, a leading supplier in the pest control industry, Kevin worked day-to-day operations at their Lakeland facility. 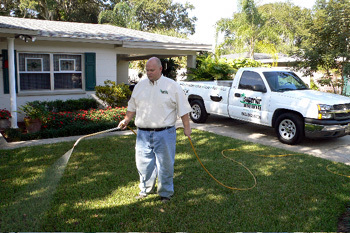 There he became familiar with all of the top brands of lawn fertilizers, pesticides and a host of other products that he now uses on a daily basis to service his customers. 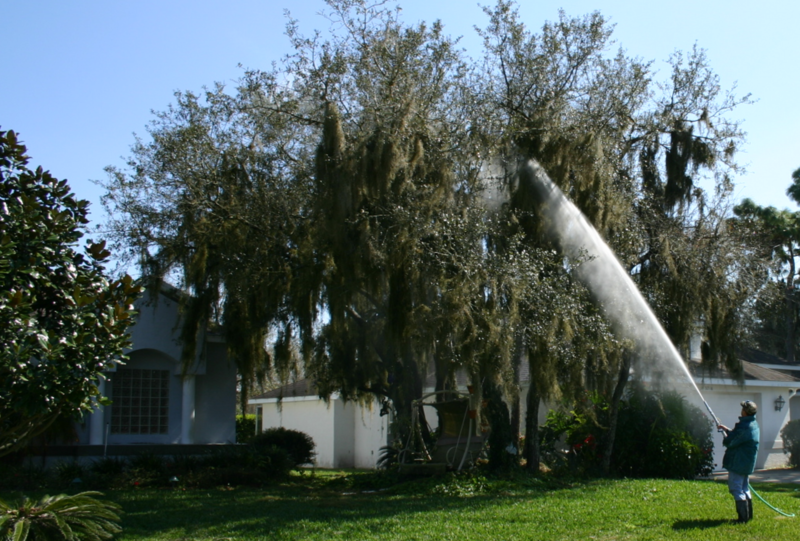 Each of the employees are trained technicians who obtain regular continuing education as required by Florida law.